Just listed: 155 Emily Lane, Staten Island, NY 10312 for $210,000 via @realbird. 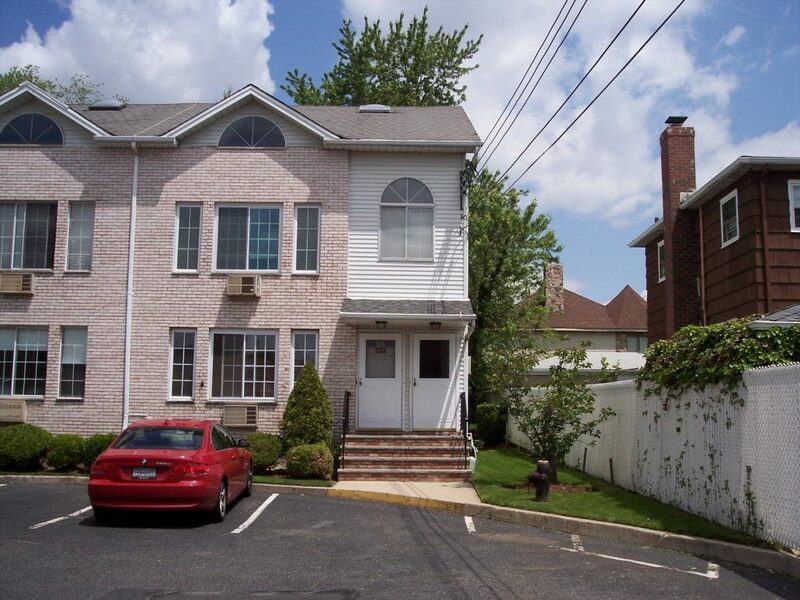 16 Jupiter Lane, Staten Island, NY 10303, USA – Affordable & Spacious 2 Bedroom Condo – real estate listing. SPACIOUS 2ND FL. 2/3 BEDROOM TOWNHOUSE STYLE END UNIT CONDO FOR RENT, L SHAPED LIVING ROOM/DINING RM, LARGE GORGEOUS KITCHEN, UPDATED FULL BATH, MASTER BEDROOM WITH A ½ BATH, 2ND BEDROOM HAS A TERRACE, PLUS UNIT HAS A HUGE PRIVATE ENCLOSED LOFT WITH SKYLIGHTS AND STORAGE SPACE. PARKING IN FRONT, USE OF COMMON GROUNDS AREA. TENANT WILL HAVE USE OF THE WASHER, DRYER, REF & A/C UNITS. GAS HOT WATER HEATING. CONVENIENTLY LOCATED. ACCESSIBLE TO TRANSPORTATION, SCHOOLS AND SHOPPING. 69 ILYSE COURT SI,NY 10306. Just listed: 69 Ilyse ct, Staten Island, NY 10306 for $499,900 via @realbird. Just listed: 36 Hamilton Ave, Staten Island, NY 10301 for $165,000 via @realbird. Just listed: 749 Patterson Ave, Staten Island, NY 10306 for $389,900 via @realbird. Copy of 11 Windham Loop unit 5EE. Just listed: 11 Windom Loop 5EE, Staten Island, NY 10314 for $329,000 via @realbird. Just listed: 244 Elverton Ave, Staten Island, NY 10308 for $382,000 via @realbird.